For weeks before we saw them we heard the buzz around Matt Stell & The Crashers, and we finally caught a set at Tommy Leo’s on a wild St. Patrick’s Day night and saw what people were talking about. Now the group is preparing to take the next step up with a CD release party for its newly completed album, The Sound and the Story, at The Outland Ballroom May 9 with opening act The Josh Davis Band. The show forms part of the band’s trek through Missouri, Kansas and Texas, a tour that includes a return trip to the Ballroom May 30 to perform with Brian Lumley & Red Dirt Underground, all in support of the album’s nationwide release. Could a nationwide tour be next? 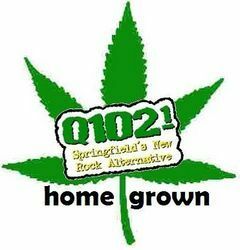 We’re not sure how or why, but Q102’s Homegrown shows have a way of sneaking up on us. Has it really been a month since Superstring Theory, Assembly Line Gods and Knife*Death at The High Life Live Martini Lounge? It certainly has, and the next installment is upon us. 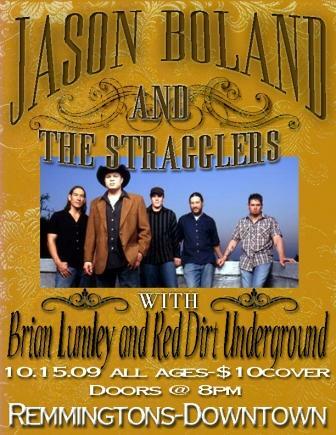 This time, Q’s feeling a little bit country: The Chance Ray Band and Brian Lumley & Red Dirt Underground descend upon Lindberg’s this Friday (April 17) to give local country and roots rock a little extra push into the public consciousness. It doesn’t need a big push, given the proliferation of Red Dirt shows at the Ballroom and Remmingtons Downtown, to say nothing of emerging local roots acts such as The Cropdusters, Bottlefish and The Bootheel. It just needs the attention of local radio, and Friday it’s getting it. The show costs $5 and should start around 10 p.m.